Glowing Bride? 3 Key steps to help you glow for the big day..
A good skin care regime is vital to keep your skin healthy and clean at all times, but especially in the lead up to your big day to ensure your skin’s complexion is as bright and healthy as it can be and ready for make up application. Do you know and understand your skin type? Are you certain you understand your skin type and that the products you use for your skin are completely correct and designed for your particular skin type. If you have a regime- Do you apply it regularly morning and evening or is it irregular? Having a skin regime is one thing, but keeping it up and using your products regularly in the correct order is vital to see to the benefits. If you stop and start the regime and sometimes go without taking your make up off and cleansing the skin etc, this can undo any important progress. Do you feel and see benefits from your regime? 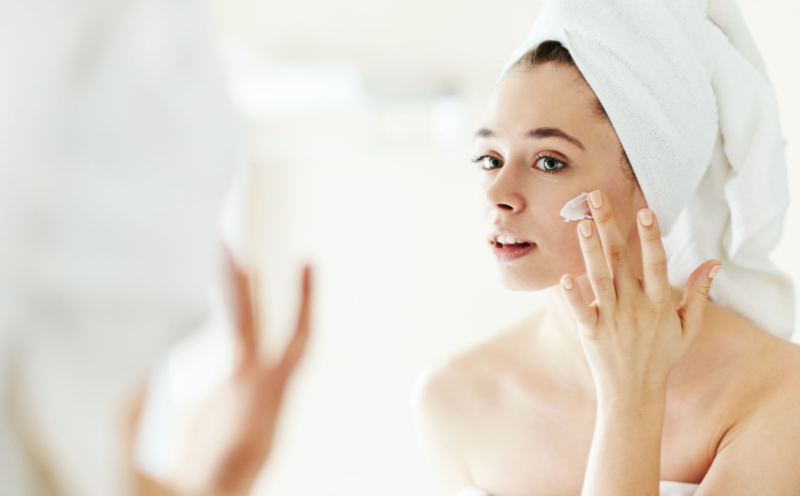 If the answer to this question is ‘I’m not sure’ or ‘no’ then your products could potentially be incorrect for your skin or you may have been using them for too long in which case your skin get’s used to the products and no longer reacts the way it’s suppose too. Getting a good skin care regime is just as important as your make up for the big day, to ensure you look and feel your most beautiful! This is why I make it such an importance to by brides to look at what they have been doing and what could potentially be improved or changed in the lead up to their wedding to ensure they get most benefit from their routine. Like we’ve all heard a million times, we are what we eat etc etc. Annoying as it is, it's unfortunately very true. 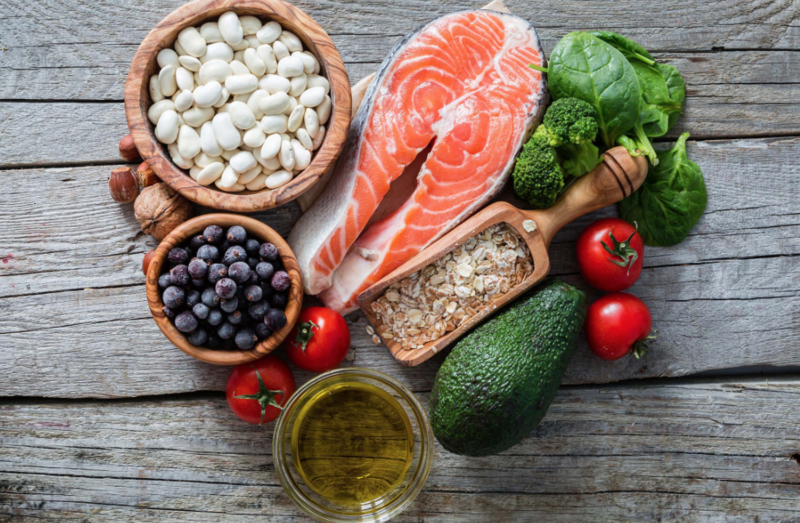 Just by having a balanced diet with foods that nourish and nurture our bodies can dramatically benefit our skins health and overall complexion. Foods with healthy fats: Avocado, Oily fish with Omega 3 (salmon/mackerel), Nuts and seeds. The essential acids in these foods are vital for giving radiance to our skins complexion. Orange, red and yellow coloured vegetables like sweet potato, red/yellow peppers & Tomatoes- These are an excellent source of beta-carotene, Carotenoids like beta-carotene help keep your skin healthy by acting as a natural sunblock. When consumed, this antioxidant is incorporated into your skin and protects your skin cells from sun exposure. This may help prevent sunburn, cell death and the resulting effects of dry, wrinkled skin. Eating Whole grains like Oats and Buckwheat rather than refined carbohydrates like white flour. For example, a whole grain porridge for breakfast is for more beneficial over a bagel. That’s because the bagel offers a double whammy for skin: refined, sugary carbs that prompt your body to make insulin and increase the production of hormones known as androgens. Elevated androgens cause sebaceous glands in the skin to secrete more oil that gets trapped inside pores, causing pimples. Try to add more liquids into your day, water being the most important however I understand its often hard to just drink water all day. So in this case, try a couple of these suggestions which will also add a healthy kick to your complexion. I know, I know- It’s not the best tasting tea and certainly doesn’t mark up to a good old brew however if not liked alone, infused versions are available- A favourite of mine being the Pukka Vanilla/ Green tea with a little honey to taste! Believe it or not green tea can really do wonders for your skin, The natural antioxidants found in green tea can go a long ways towards fighting inflammation. The bitter, astringent taste in green tea comes from the tannins it contains. These compounds can shrink your pores and reduce your sebum (natural skin oil) production. 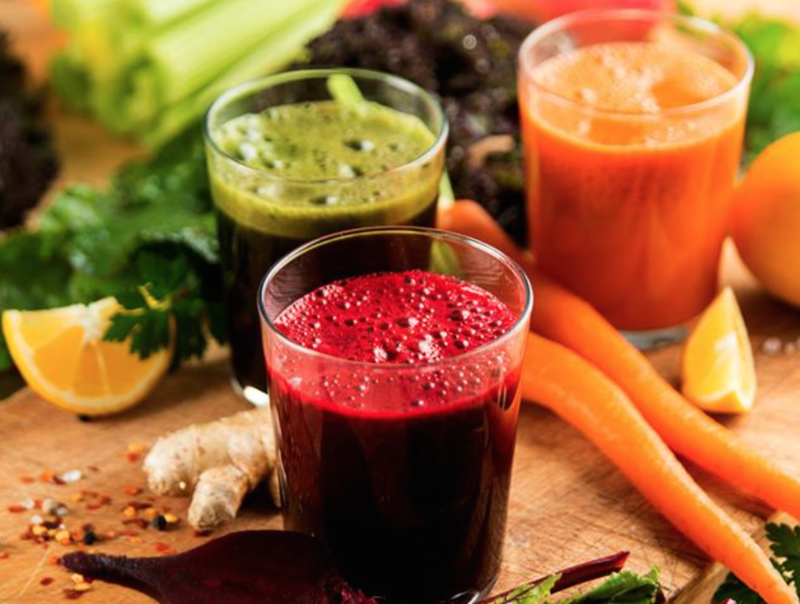 Try swapping out sugary drinks or fruit juices for vegetable juices or initially try adding them to your usual fruit juice. This is a great way of getting nutrients from vegetables straight into your body. For example, I personally love a fresh carrot, beetroot and ginger juice. This particular combination still has the sweetness that you get from a fruit juice, without the fructose sugars. Swapping Milk for alternative milks. Diary in general is known to cause havoc for a lot of women when it comes to issues with their skin. Diary is something that tends to come up a lot with forming issues for the skin- From personal experience of having troubles with my skin because of dairy, and completely cutting it out which has given amazing changes in my skin, to also a lot of my brides having difficulties with breakouts around the chin area and that being link back to dairy consumption. Studies how shown, most of the cows used in farming are actually pregnant cows. 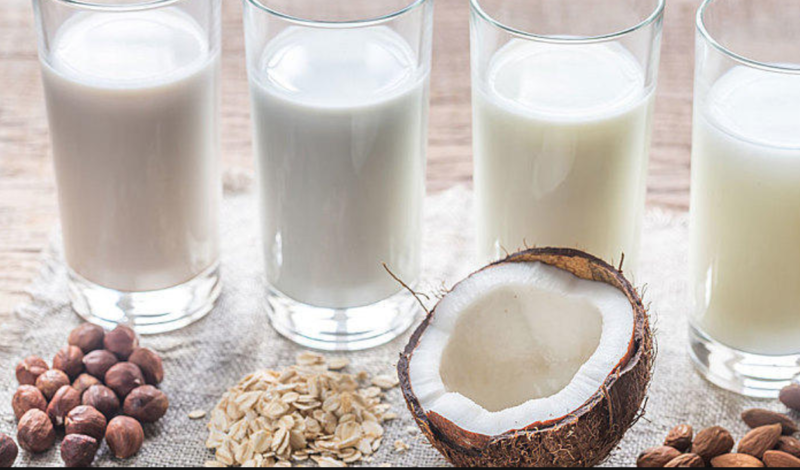 The hormones such as progesterone and insulin growth factors make their way into the milk which then when we consume the milk, it leads to increased levels of inflammation, skin breakdown, ageing and in some cases acne. Their are plenty of alternative Milks available nowadays, for example soya milk, nut milks (almond and cashew is a personal fav) or Coconut!